Beijing : China will launch a satellite this year to gather electromagnetic data which may be used in monitoring and forecasting earthquakes. According to China's earthquake administrative agencies on Tuesday, the satellite will be launched in the latter half of this year, Xinhua news agency reported. Movements of the Earth's crust generate electromagnetic radiation which can be observed from space. The satellite will be China's first space-based platform for earthquake monitoring, providing a new approach for research. 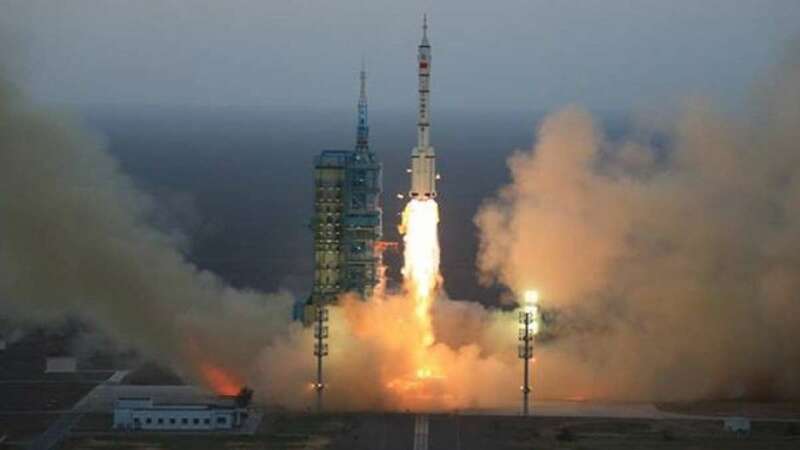 According to Shen Xuhui, deputy chief of the mission, it is designed to remain in orbit for five years and record the electromagnetic situation of earthquakes above 6 magnitude in China and quakes above 7 magnitude all over the world. Scientists are expecting to find common factors that may be used to develop earthquake forecasting technology, Shen said.